Every time Too Faced release something new my heart skips a beat! I only have to get a glimpse at the packaging and I'm sold, I mean seriously - is there anything better out there when it comes to packaging? This Palette is no exception in it's fabulous heavy weight gold packaging, even the front fasteners are little gold peaches! That being said it's what's inside that really counts and I think often we can get caught up in marketing hype and forget tat we are not actually applying the packaging to our faces. 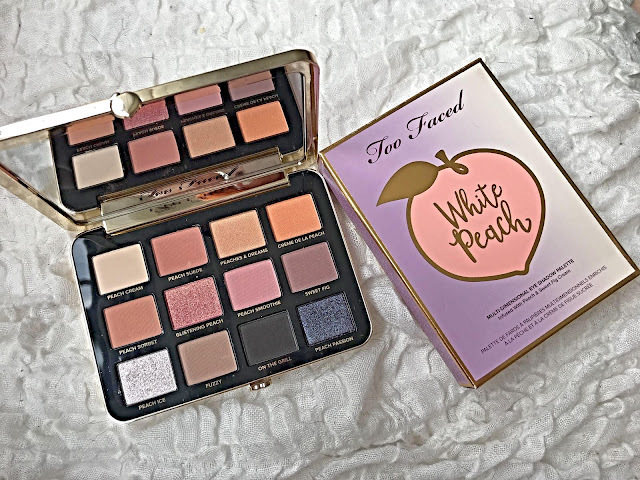 As you would expect from a Too Faced Peach product you are instantly hit with that familiar fragrance of peach & sweet fig this, for a long time has been an exclusive to Too Faced although there is now A.N Other brand that have literally copied putting the peach fragrance into an eye palette, what is they say about copying being a form of flattery? I'm not sure about that one personally! 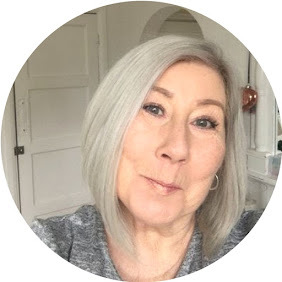 The Palette contains 12 shades ranging from pale to dark with a mix of Matte and Shimmer shades, If you like a more subtle eye look then I would definitely say check this out, you can of course add a little drama with the last two shades in the palette. I found the formula on the matte shades incredibly subtle, however they do build if not a little chalky, the payoff on the darker shades is incredible and the butter smooth formula is more like that of the Chocolate Gold palette, this really is a subtle summer palette in my opinion and perfect for those of us that don't want a full on Instagram "in your face" make up look. I particularly enjoyed the Peach sorbet as a transition shade and Peach Ice and Glistening Peach for summer shimmer. BTW Peach Ice makes a great highlighter for your face! 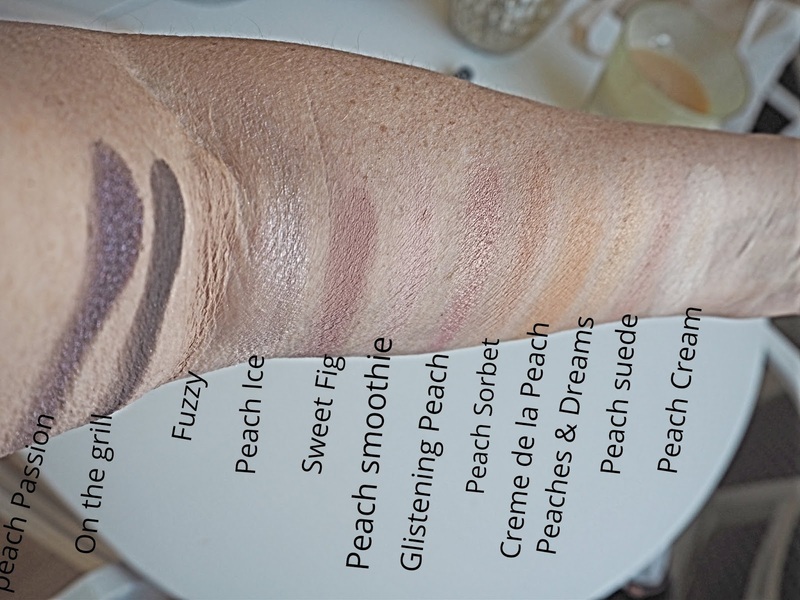 On first glance I didn't think I would be able to use all the shades as I am not a huge lover of anything too dark, but strangely I adore On The Grill ( dark chalky grey) it's perfect for an outer edge or a fine line just under the outer corners of the eyes, and Peach Passion really is amazing, it's so highly pigmented, the tiniest amount on the lid really causes a pop, this made a great soft liner for evenings. All in all I would say that this is a seriously usable palette, unlike some others where you can only really get value out of 2 or 3 shades.